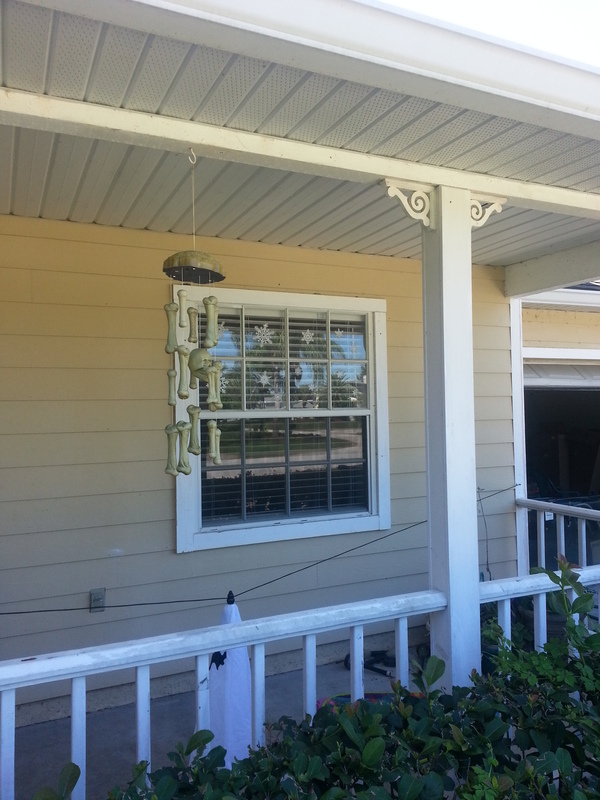 we do caulking and sealing of windows,doors,storefront,curtainwall and the bottom of sliding glass door’s in Orlando and surrounding areas. Sometimes when people put in your sliding glass doors new they neglect to do the required caulking in the bottom corners. This causes the door to leak buckling the flooring up and eventually you will have to replace your floor. We fix this problem and any other caulking problem you may have.